As an Honorary Co-Chair for Women-Owned Business Day at the Capitol, I was excited to address women business owners and entrepreneurs at today’s event. Women entrepreneurs are essential to our economy – they are incredible innovators and drivers of economic growth. 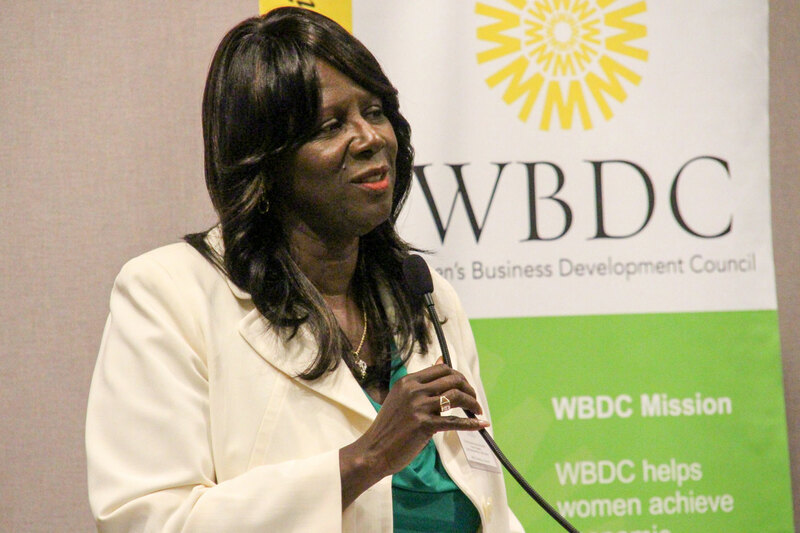 The Women’s Business Development Council, a nonprofit organization that provides training and support to women entrepreneurs, organized this great event for the third year in a row. The theme of this year's event was "Your Dollars, Your Business, Your Vote." Women business owners have a unique and invaluable perspective, and I encourage them to make their voices heard at the Capitol. In addition to hearing many great speakers, attendees participated in workshops on access to capital, government contracting, and branding for entrepreneurs.